Product categories of Antitoxin Formulations For Animal, we are specialized manufacturers from China, Antitoxin Formulations For Animal, Animal Antitoxin Formulations suppliers/factory, wholesale high-quality products of Special Antitoxin Formulations R & D and manufacturing, we have the perfect after-sales service and technical support. Look forward to your cooperation! Tetanus Antitoxin is prepared from the blood of healthy horses that have been hyperimmunized. It is recommended for use as an aid in the prevention and treatment of tetanus in animals. 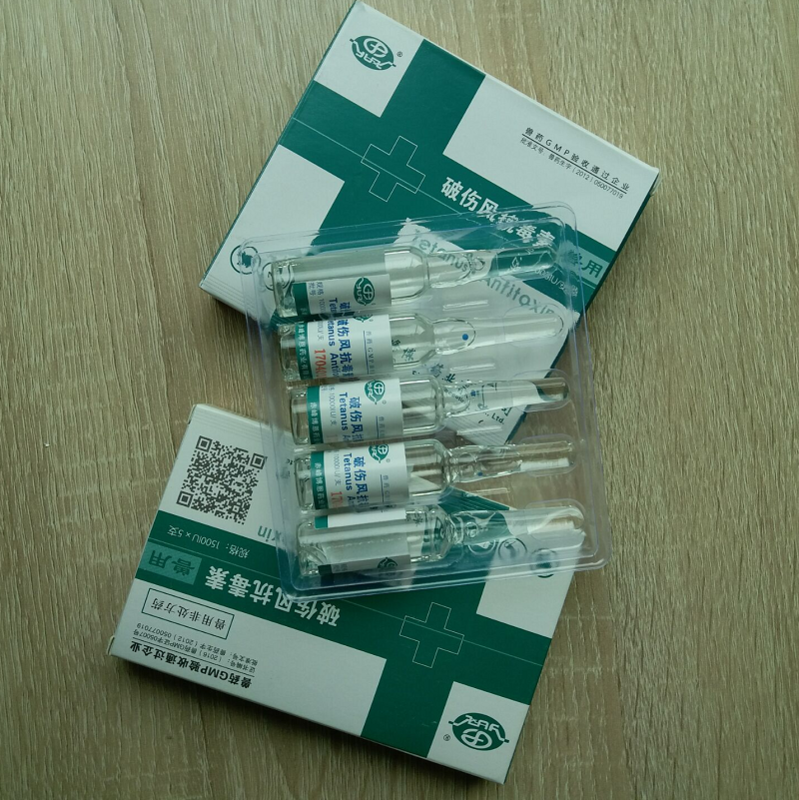 Each serial is tested for purity, safety, and antitoxin unitage in accordance with applicable standard requirements issued by Ministry of Agriculture and Rural Affiars of the People's Republic of China .